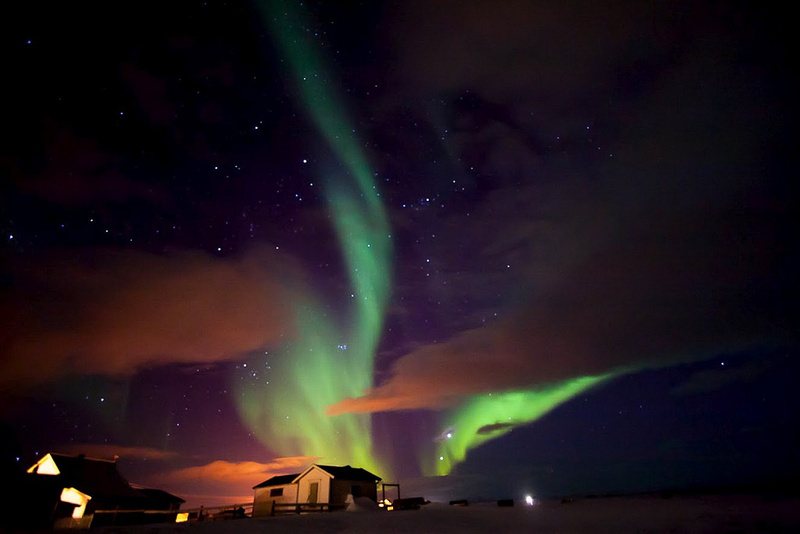 This year (2013-2014) is a good time for seeing the Aurora Borealis (and its lesser-known Southern twin, the Aurora Australis) – commonly known as the Northern- and Southern Lights. I have my heart set on seeing the Lights with my own eyes in the coming year, so in this post I’d like to talk about how one can best prepare for capturing this natural wonder. Bart captured this beautiful scene using a Canon 40D and Canon 10-22mm F3.5-4.5 wide-angle lens. The 40D was a good camera, but these days there are better ones to choose from. The lens is decent too, but for best results you’d want a wide angle with larger aperture (F2.8 or faster). 12bit vs 14bit RAW and compressed vs uncompressed… Does it matter? You know that to get the most of your DSLR you should be shooting in RAW, right? But these days Nikon cameras gives you even more options: 12-bit or 14-bit, and compressed or uncompressed RAW (NEF) files. Which should you choose? Short question: Does it matter? 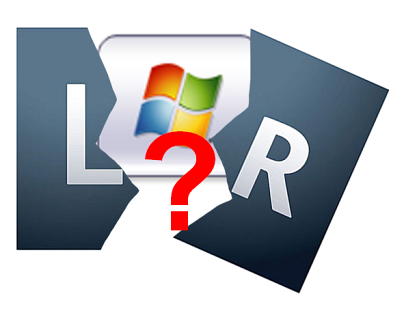 Will you see any difference between compressed (lossy) and uncompressed (lossless) RAW? And between 12 and 14 bits? Short answer: No it does not matter. 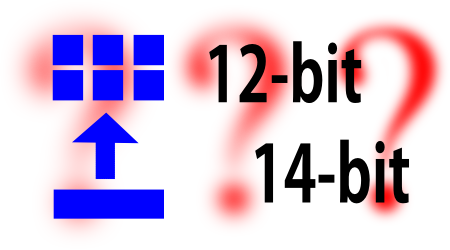 Choose 12-bit compressed (because they take up less space) and forget about this topic. Or choose 14-bit uncompressed because theoretically you’re getting the “most” from your camera – you just have to live with the file sizes. Microsoft camera raw codec pack interferes with Lightroom? Does Microsoft's Camera Codec break lightroom? On Wednesday 26 July 2011 Microsoft added “raw” image support to Windows 7 in the form of the Microsoft Camera Codec Pack. This 8MB download will enable Windows users to decode vendor-specific “raw” files (a.k.a. digital negatives) directly from Windows Explorer, or from any application using Windows Imaging Codecs (WIC). I wrote in a previous post why it is a good idea to “shoot in raw”. Problem is just that the raw files are large and clunky, and require special software to decode. For this reason some photographers (including Ken Rockwell) decide to shoot JPG, despite all the disadvantages of their approach. So this is great news because Microsoft just made it easier to live with raw files. Good job, Microsoft! But… I downloaded and installed this codec, and immediately noticed something curious. It seems like the Microsoft Codec Pack interferes with the decoding of my Nikon’s D7000’s raw files in Adobe Lightroom 3.4.1. In Lightroom’s Library module the images are displayed as preview images but then remain at low resolution, even when zooming in. Only after switching to Lightroom’s Develop module are the files properly decoded at full resolution. I have only observed this for my specific camera (Nikon D7000) using my version of Lightroom (3.4.1 64-bit) running on my home PC (Windows7 64-bit SP1). But, tellingly, Lightroom resumed working normally as soon as I uninstalled the codec pack. Not sure if this is a coincidence on my specific machine or a real wide-spread bug. Please comment on this post if you can confirm or debunk this issue.